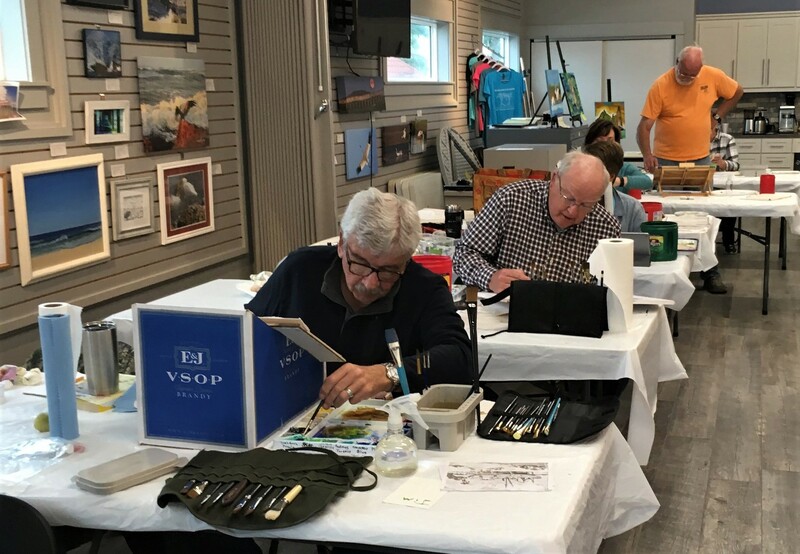 Lee Ricks Vibrant Watercolors Workshop | February 9 and 10, 2019 | Another Sold-out Workshop! 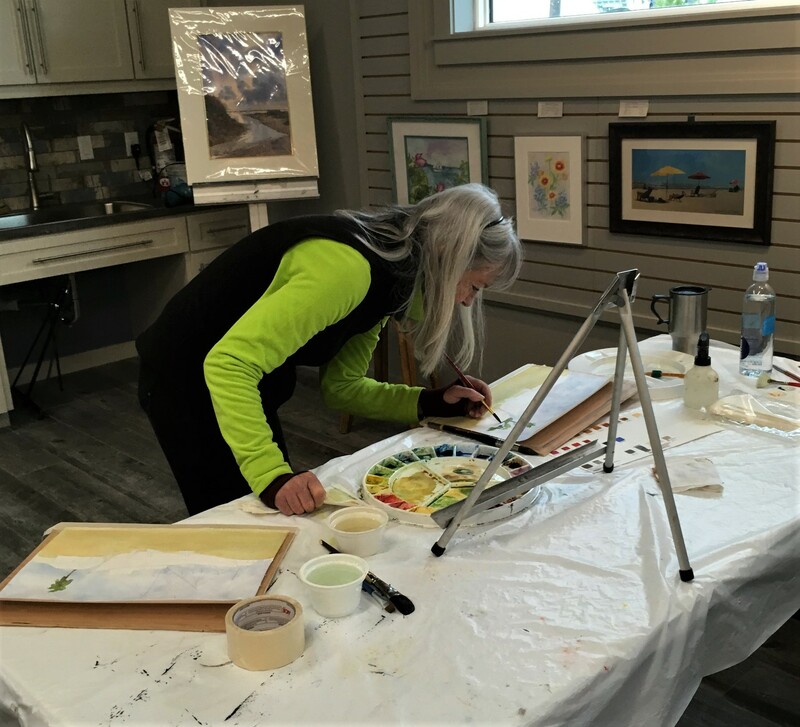 Watercolor is Lee’s medium of choice and he has over 45 years of experience mastering this difficult mode of painting. Favorite subjects are the old West, Southwest and Mexico landscapes, coastal scenes, and the old colonial buildings of Mexico and Europe. 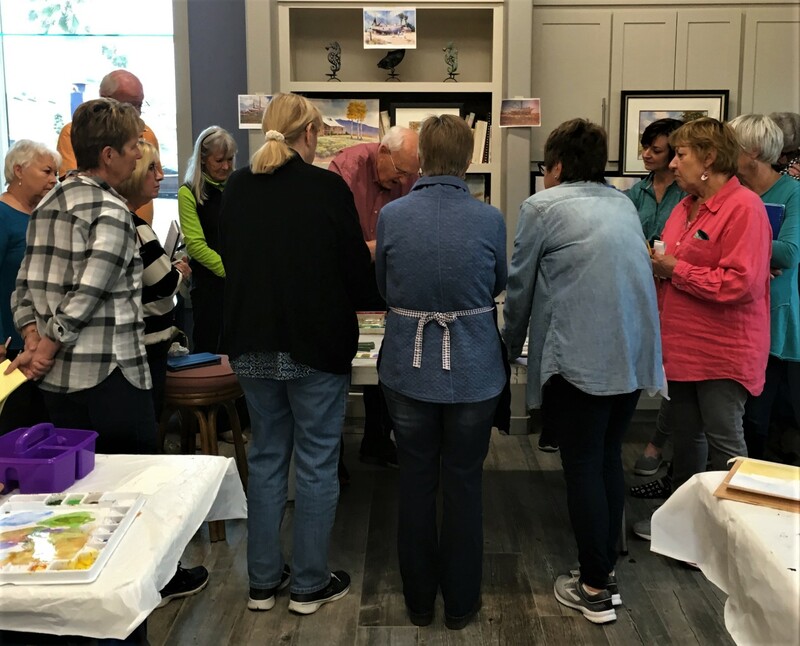 He is a signature member, past president and current treasurer of the Texas Watercolor Society. Lee’s work is owned by collectors in about half of the 50 states in the United States, including Hawaii and also in Mexico. 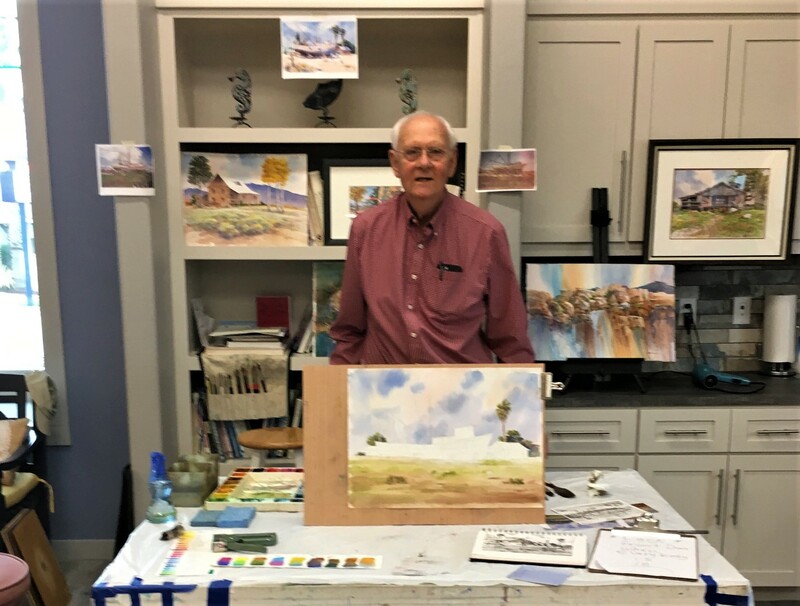 Over the years, Lee has studied with numerous well known watercolor painters and recently he has traveled and painted in Mexico, France, Italy, Sicily, Portugal, Greece, Croatia and Bermuda. Lee was chosen as the poster artist for the United Way of San Antonio campaigns in 2008 and 2009, he has been published in four national art publications and he has won numerous awards in national competitions. 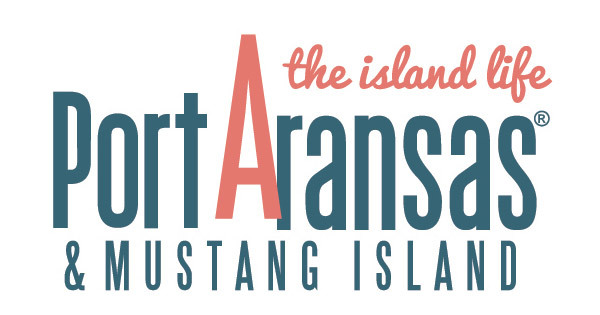 Lee teaches workshops all over central and south Texas. When | February 9 and 10, 2019 | Sold out! 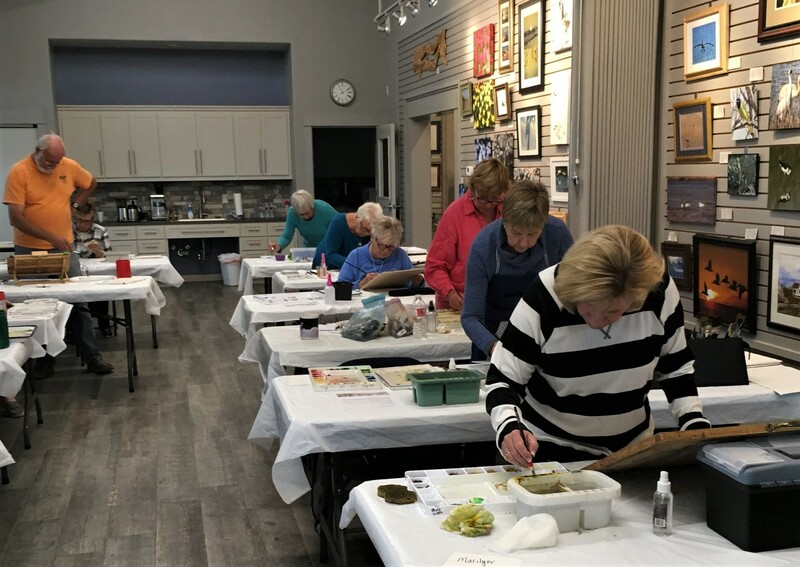 We would love to have you join us for a future workshop with Lee Ricks. 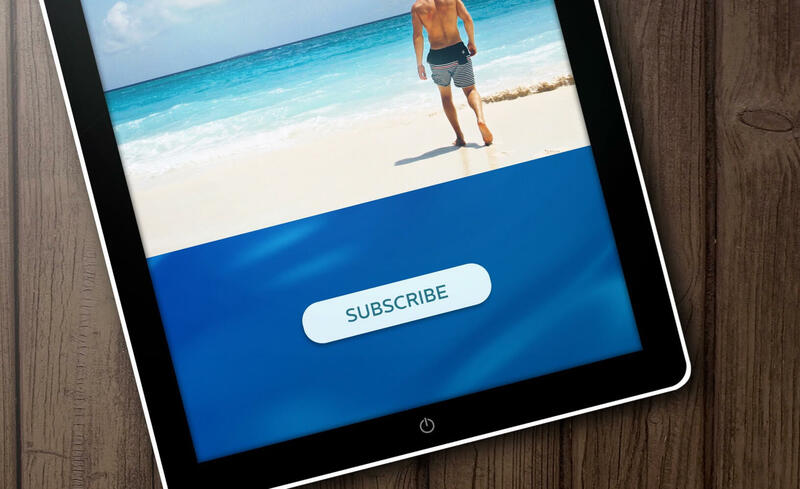 Stay tuned and be watching our website for updates.